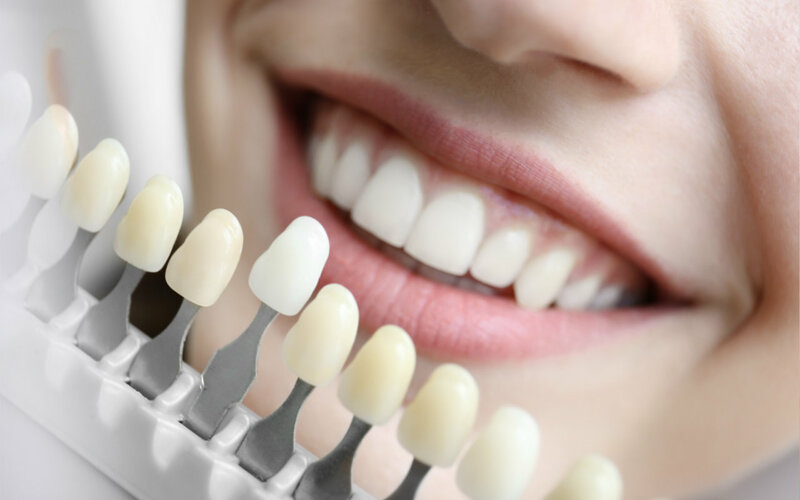 At Triwood Dental Centre, we provide comprehensive dental care to optimize the health, comfort and the appearance of your smile. 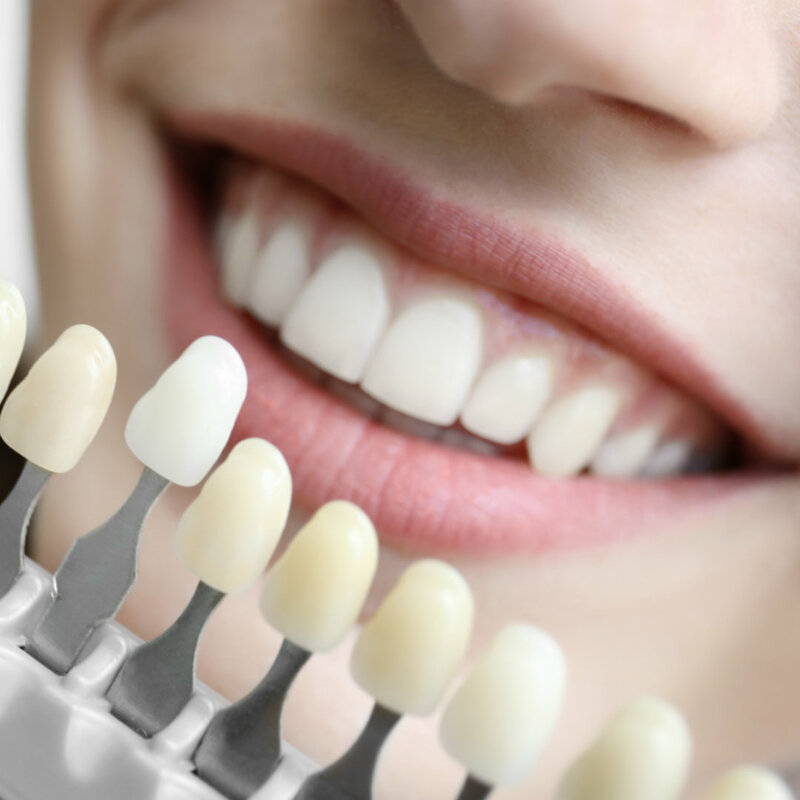 We provide our clients with preventive dentistry, emergency service, children’s dentistry, restorive dentistry and general dental services. We focus on providing all services in a friendly and comfortable environment, with attention to each individual’s unique needs. We provide our clients with preventive dentistry, emergency service, children’s dentistry, restorative dentistry and general dental services. We focus on providing all services in a friendly and comfortable environment, with attention to each individual’s unique needs.